The challenge is to ensure that your casino is ready to react to and embrace change – but how do you do it? 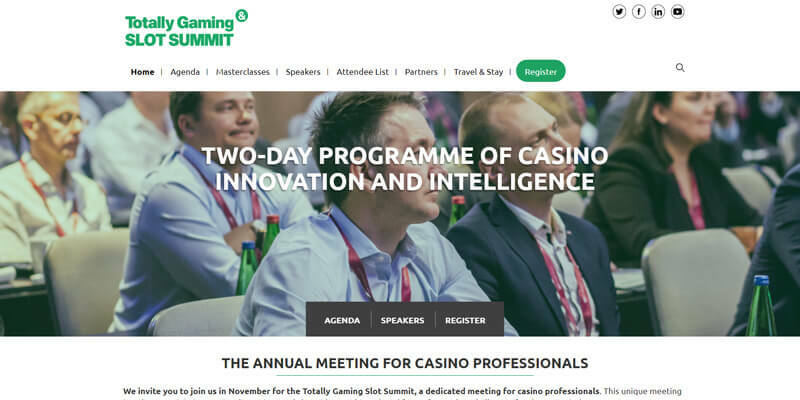 This year’s Summit topic, whilst stimulated by the UK regulatory decision, is about seeing opportunity and innovating in all aspects of the casino’s world, in the face of both competitive and regulatory challenges. 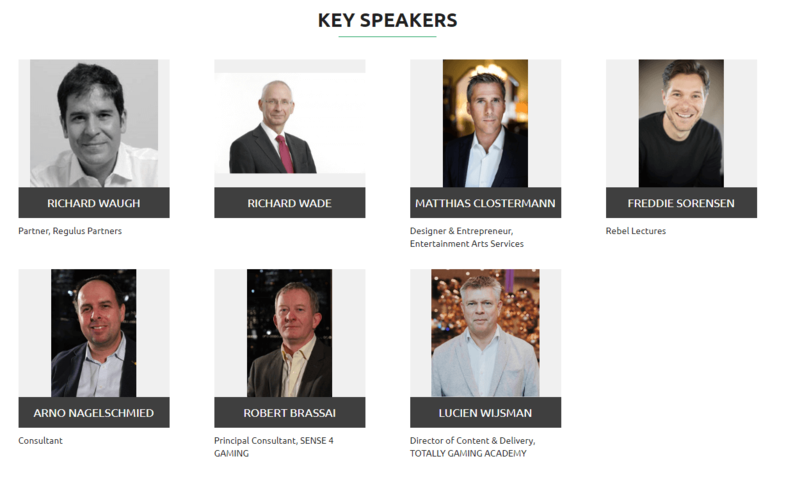 In addition, a day after the Summit on 16 November, there will be an Advanced Slot Masterclass by Lucien Wijsman. 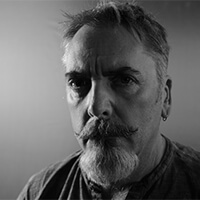 This advanced masterclass is by invitation only to the previous attendees of the Slot Academy, where the delegates will both refresh the knowledge they learned during the previous course and learn about floor layouts, mystery prices, and promo play in more detail.